Get a $25 gas card when you refer a friend to Pawson! You made a good decision when you placed your trust in us. Now we’d like you to share your experience with someone you care about. We’re dedicated to helping people like your friends and family get the insurance coverage they need, at a price they can afford. Help your friends and family get the right coverage too…and we will send you a Thank You gift. Simply provide their information below. 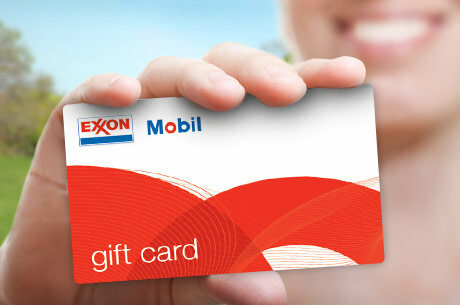 Once we are given the opportunity to provide your referral a quote, you will receive a $25 Mobile gas card. Please note: At this time, we are only accepting referrals from Connecticut. This program may be discontinued at any time without notice. So please have them call us at 203-481-8898 (make sure they mention your name) or fill out this form for them! Let us help make insurance FAST, EASY and AFFORDABLE for your friends too! Does bundling your insurance make the most sense? How can I reduce my homeowners insurance premiums in Connecticut? What are the best auto insurance discounts in Connecticut?